From its entrance, Lockwood Park appears deceptively small. 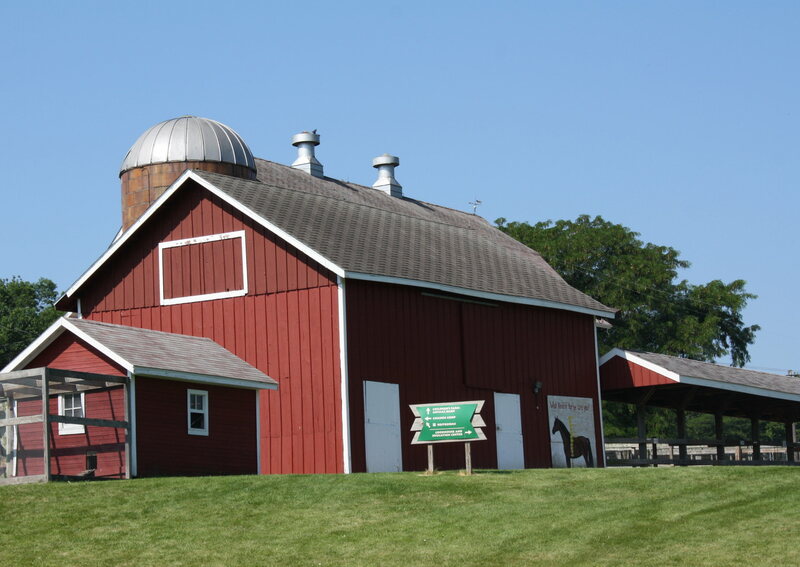 The park actually takes up a sprawling 146 acres of woods, prairie, and parkland featuring winding trails for hiking, biking and horseback riding. Park your car, bring your picnic, and be prepared to spend the day. A covered bridge beckons you over a bubbling stream. On the other side you’ll find playground, picnic shelters, and the Children’s Farm complete with Rockford’s only resident mountain goats. My kids especially like to see the pigs who come running from their pens whenever visitors arrive. In and around the barns are swans, ducks, lambs, bunnies, donkeys, a retired race horse, chickens . . . well, you get the idea. 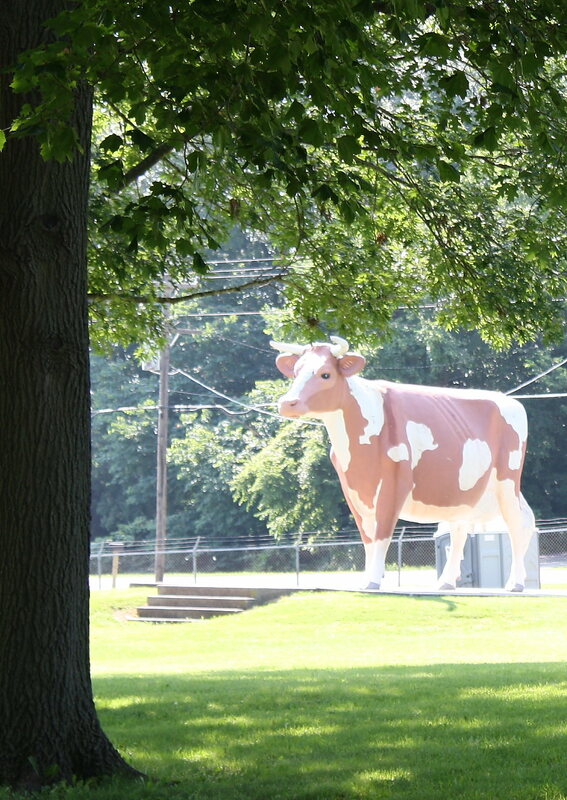 Bet you didn’t know that Gertrude, the Giant Guernsey Cow who stands just inside Lockwood Park, is one of America’s largest fiberglass bovines. She’s 19 feet tall and 21 feet long. Her hefty rump points toward the BMX race track across Safford road; her horned head overlooks the playground. So, if you are one of those folks who likes roadside attractions . 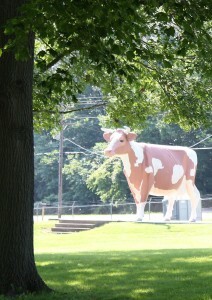 . . you gotta come see the cow. There’s also a night sky observatory on the premises and garden plots that you can rent. But what Lockwood Park is best known for is its Equestrian Center. 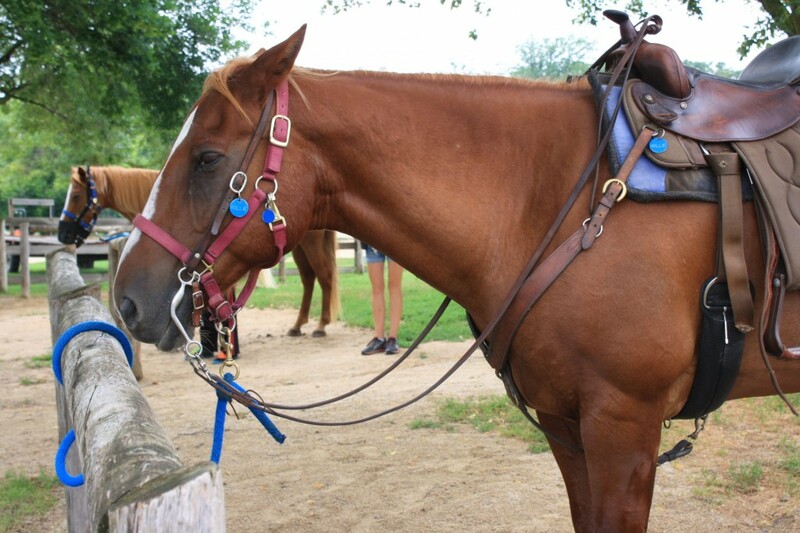 Riding lessons, hay rides, rodeo shows, and horse camps are favorite activities. All my children have participated in the annual summer week long Saddle Up summer camps where the kids are matched to a horse for a week. They groom, ride, and learn about “their” horse all week long, then show off their skills to friends and family on Friday. My daughters finished their camp last week and will be imagining and discussing their lives as future rodeo queens and/or veterinarians for months. 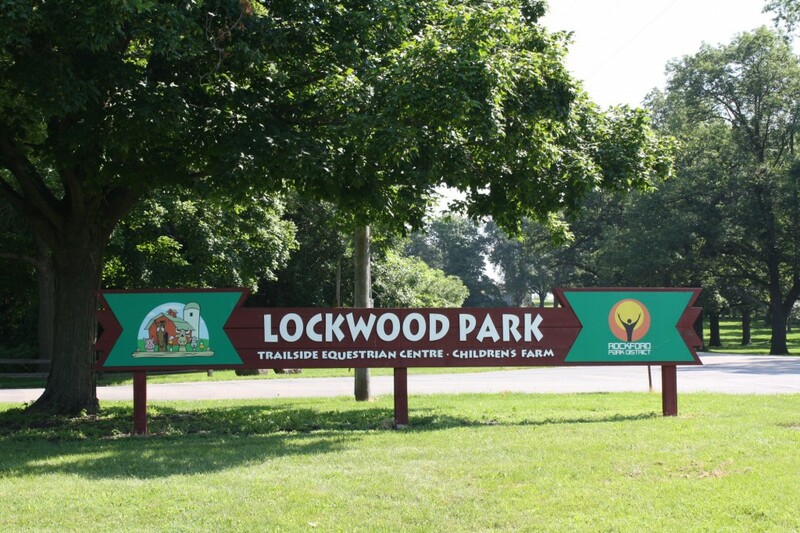 In the summer, Lockwood Park provides volunteer opportunities for kids 12+ who can do tasks from groundskeeping (if they’re volunteering for the first time) to caring for the horses (if they’ve gone through the volunteer certification program). Contact Lockwood Park for more information regarding their volunteer opportunities at 815-987-8809, or learn more through their website. Okay, so it’s the hottest day of the year. Heat index 101, heat advisory in effect. What’s the family of four to do? Go to the water park of course. It’s half price Wednesday, why not? $12 to get in. A few thousand of us lunatics lined up at 10am, July 17 to spend the day alternating between baking in the sun, dashing for our scraps of shade, and diving into heavily chlorinated water. If you live any where near Rockford, you really need to take advantage of Magic Waters. Crammed onto 48 acres are attractions for daredevils to toddlers. I’m a lazy river fan, but my girls love Typhoon Terror (daddy takes them) a partially enclosed slide you ride with 2, 3, or 4, that spins you nearly upside down. On a scale from 1 to 5 with 1 being “Relax” and 5 being “Makes You Scream,” Typhoon Terror is rated 5. 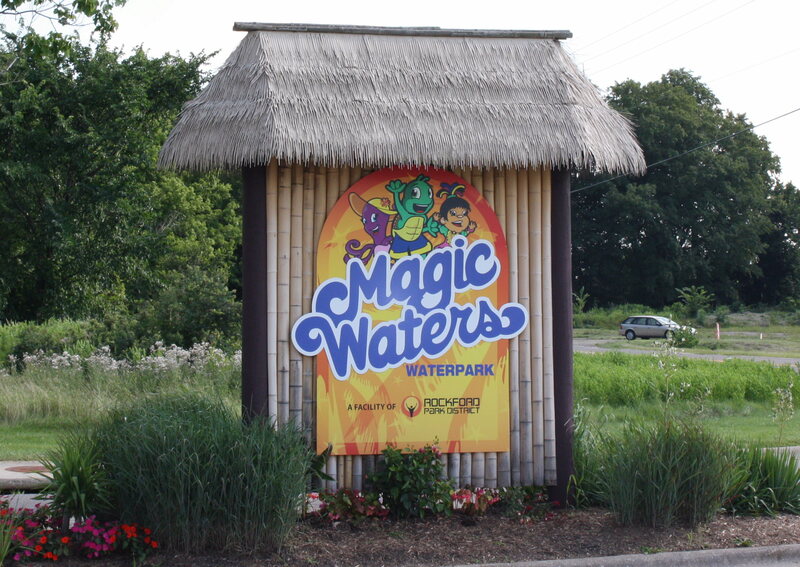 Managed by the Rockford Park District, the Magic Waters park rates are inexpensive. 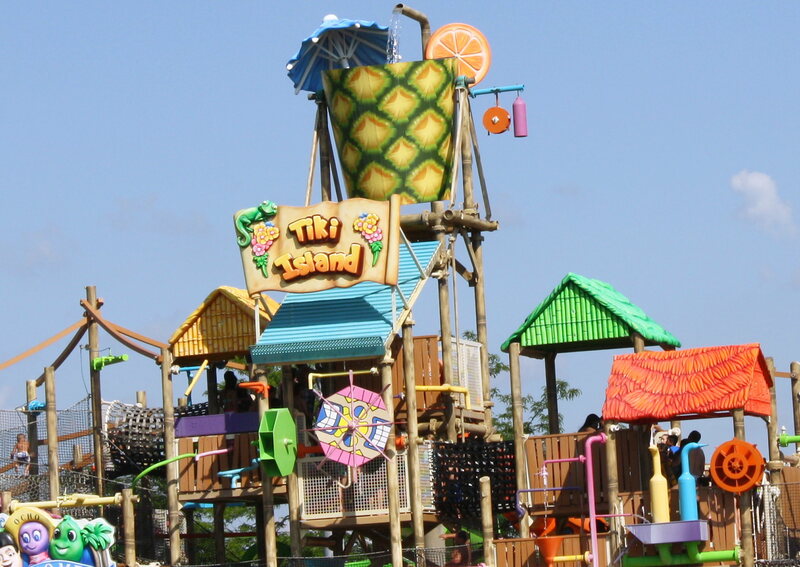 The park even allows you to bring in one cooler per family, so you can save by not having to purchase the park food. Additional coolers can be brought in at $10 each. We usually splurge and rent a cabana which includes a refrigerator stocked with bottled water, a ceiling fan, eight free tubes (normally you have to rent these if you want unlimited laps in the lazy river), a private entrance into the lazy river, a satellite T.V., patio furniture with table, and a locker with key. It’s $100, but if you split the cost with another family, it’s well worth it. My only, only caveat, is you must time your restroom breaks. Especially us girls, ’cause as is the case with most public venues, there are not enough ladies restrooms. Right after lunch, there were lines a block long. IMHO, another restroom at Magic Waters would be money well spent = fewer people peeing in the pools = less money spent on chlorine. It’s the business woman in me; always thinking of the “bottom” line. Restroom issue aside, we love Magic Waters. Even before we lived in Rockford, we made a summer weekend day trip to enjoy this award winning Water Park. The park is smoke and alcohol free. 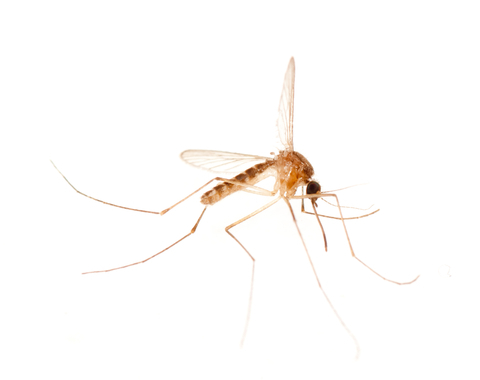 The season is June 8 through August 25 (closed August 19 – August 23). Hours 10am-6pm, except Mondays and Fridays when they stay open until 9pm. 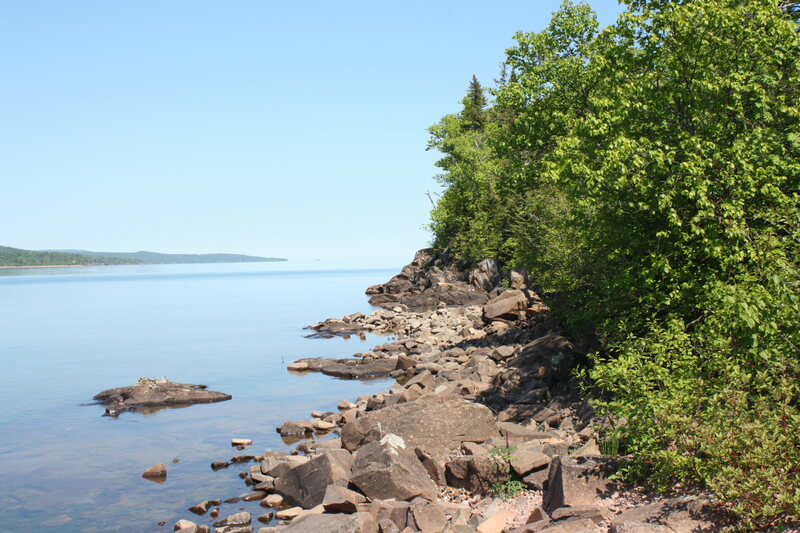 Last week my family and I spent time at our little cabin off the Gunflint Trail between Grand Marais, Minnesota and the Canadian border. The cabin’s been in my husband’s family for three generations. BTW, only one and half of those generations has it had a bathroom and not an outhouse. So, I’m very glad to be on the receiving end of the indoor plumbing. Built in the 1940s, to describe the place in one, carefully chosen word? RUSTIC. We did have a marvelous time. Well, the kids and I did. I was put in charge of the entertainment committee. 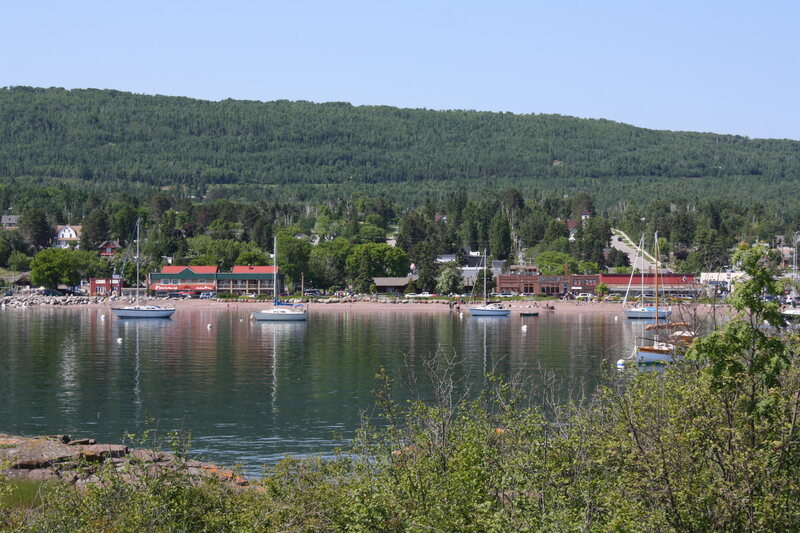 We visited the little arts & crafts stores in Grand Marais, skipped stones in Lake Superior, walked on the pier, ate pie. My two daughters fished for the first time which was a hoot with their matching pink fishing rods. I had the privilege of putting the worms on their hooks, taking the hook out of the one fish we caught, and releasing him back to his fishy friends. The hubby, mostly worked. Six hours to get the water running: pumped from the river, up the hill, and through the cabin’s pipes. A shout out to the magic of mechanical engineering. 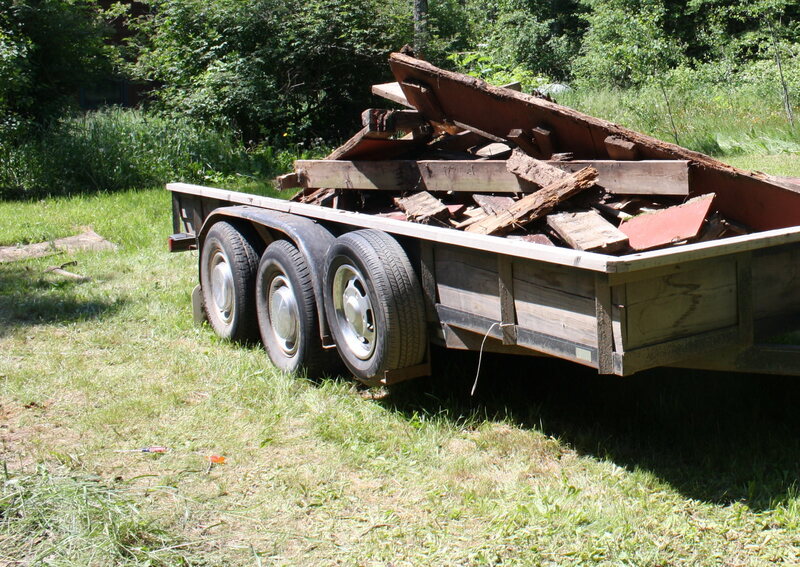 Two hours to demolish a rotten back deck that you could stick your thumb through. Eight hours to build another one. Yes you can strap lumber to the top of a mini van. He did take time off to celebrate the 4th of July. We watched the Grand Marais Independence Day Parade at 8 PM. All twelve minutes of it. Followed by the fireworks display at 10 PM. Twenty-five minutes. Twice as long! While in Minnesota I made many, many new friends eager to get to know me better. They’d press against the screens as soon as they saw me coming. A couple snuck into the shower and into the bedroom every night. Truly, they couldn’t get enough of me. And they left me with many, many take home presents to remember them by. A gift on my thumb. One gift on my eyebrow. They were camera shy, so I had to borrow this picture from an expert so you could get a good look. I’m sure she’s a cousin of my friends in Minnesota. Do you recognize her?